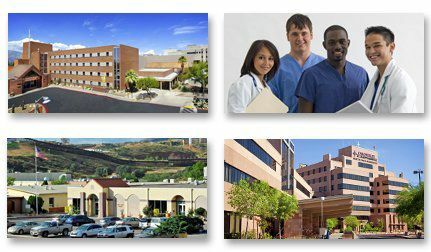 Carondelet is recognized as being Southern Arizona’s only Catholic hospital system and one of the top healthcare systems as demonstrated through our multiple awards and accreditations. Carondelet’s care and compassion extends from our associates, to our patients, their families and our entire community. Our network is recognized for a wide array of services that include emergency care, neurological, women’s health, cardiac, orthopedic and primary care. Other specialty areas include surgical weight loss, outpatient surgery and rehabilitation, obstetrics and general surgery and much more.